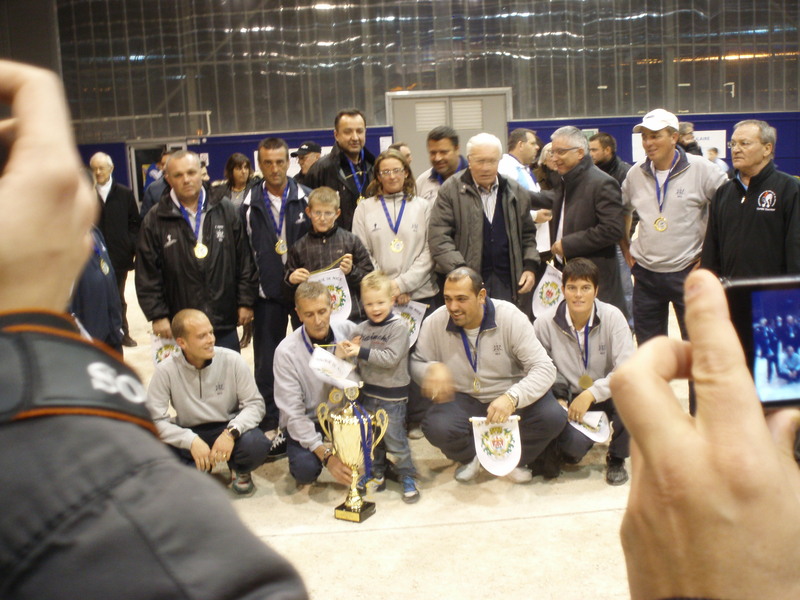 This entry was posted in petanque, top tips and tagged Henri Lacroix, Pascal Milei. Bookmark the permalink. 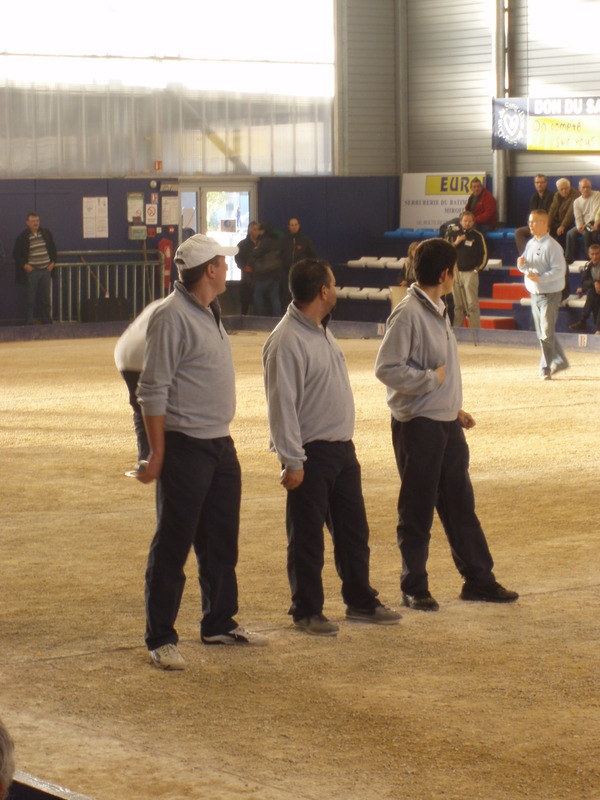 It’s great fun to watch petanque in France, the crowds are brilliant! 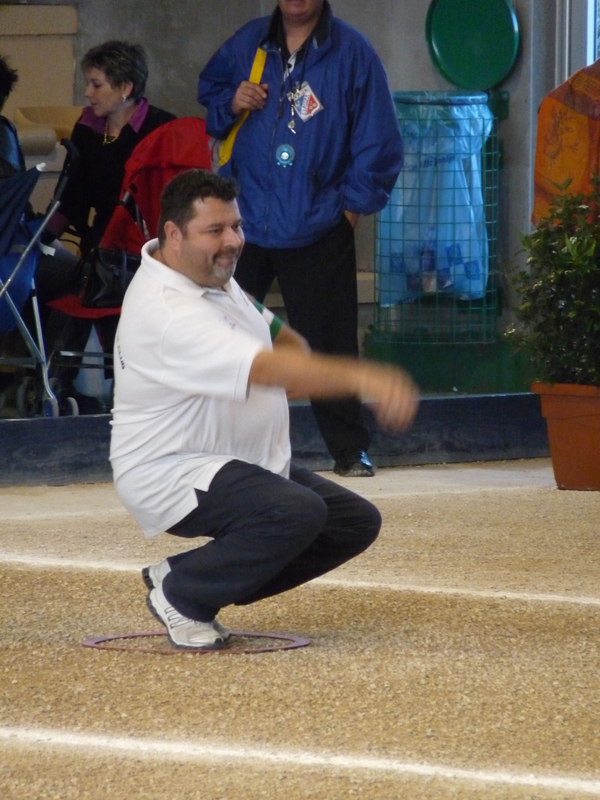 Glad to hear you like petanque too! thanks for your comment.